14th Hole Summary: Considered the easiest par 5 on the course. From the blue tee a fantastic uphill drive to a generous landing area. 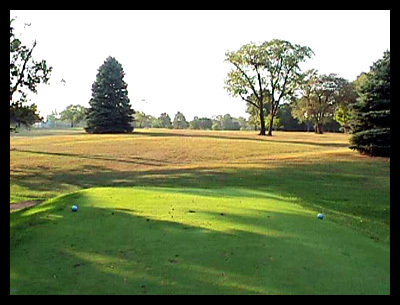 A wooded club or long iron into the green area protected in front by a high lipped bunker.